Patrick McMullan is an American photographer, columnist, television personality, businessman and documentarian. He was born in New York and raised in Huntington, Long Island. 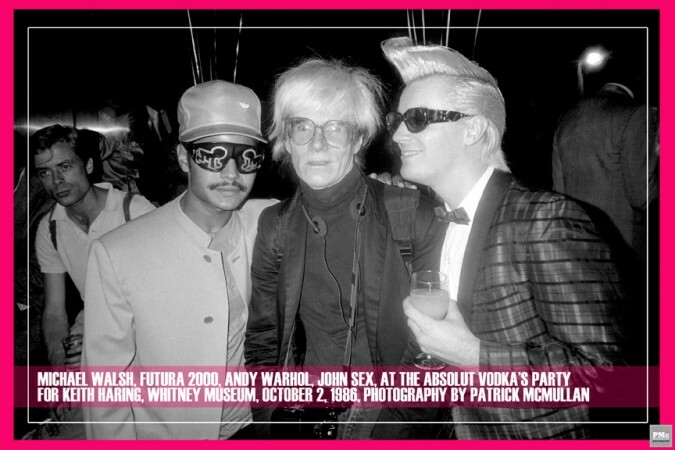 Educated at New York University, McMullan majored in business and “minored in Studio 54.” The premiere nightlife photographer in New York City, McMullan’s work seems infinitely pervasive. It appears regularly in his weekly New York Magazine column, “Party Lines.” His other columns include: Allure, Interview, Hamptons, Ocean Drive, Gotham and Art & Auction among others. In addition to the publications which feature his columns, his photography has been featured worldwide in publications such as the New York Times Magazine, Vogue,Wall Street Journal, New York Post, Harper’s Bazaar, Details, In Style, Cosmopolitan and Out…just to name a few. 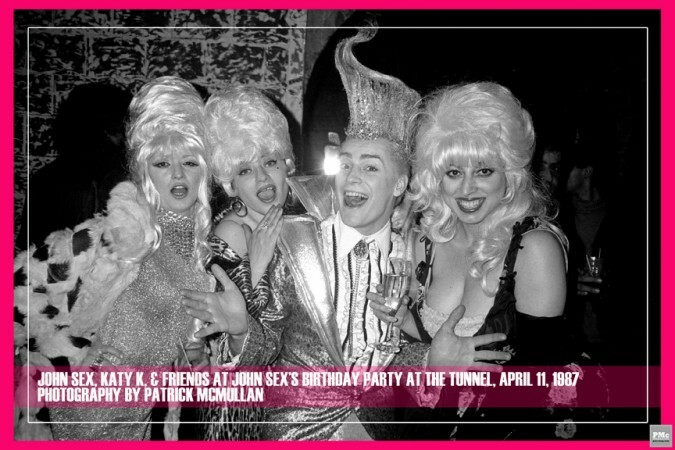 Patrick McMullan is also a contributing editor at Vanity Fair.